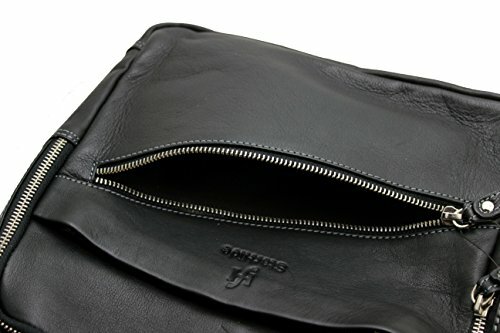 Handmade from 100% Genuine Leather. 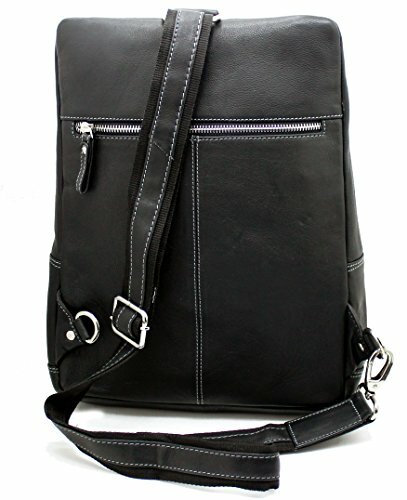 Size approximately 28(W) x 35(H) x 9(D) cm (perfect for Apple ipad or Tablet up to"13). 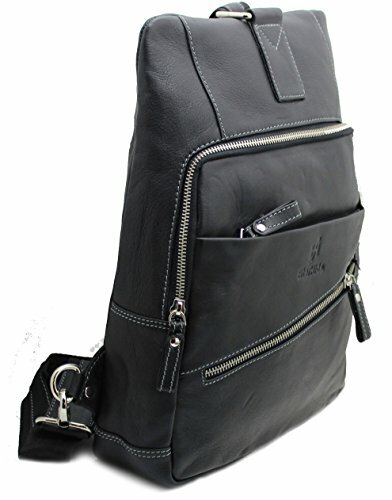 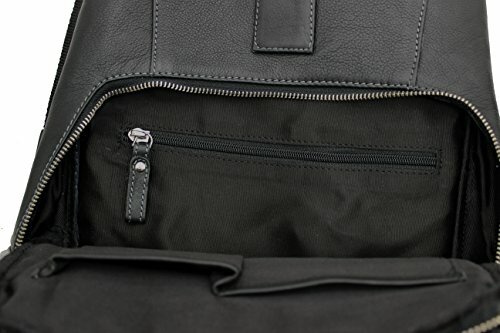 1 Main compartment with a zipper + 2 Zipped pockets on the front + 1 Zipped pocket at the back of the bag. 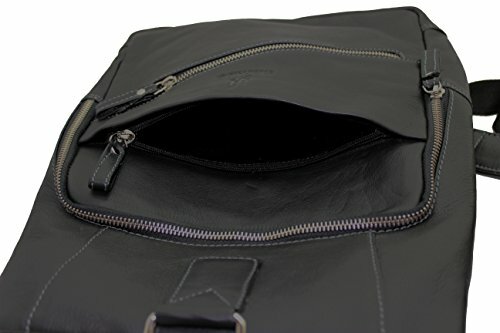 2 Slip-in compartments inside + 1 Internal zipped pocket. 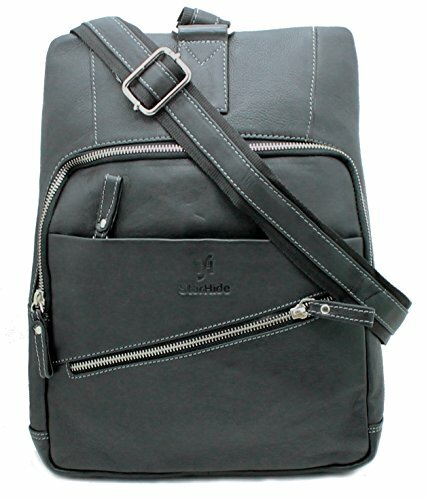 Adjustable strap up to 126cm.